Today, CES 2019 is wrapping up and, according to many, the Impossible Burger 2.0 is the undisputed winner. It doesn’t matter that LG showcased a mind-blowing rollable TV, journalists are still saying that the best technology of this year’s edition has been a vegan patty of fake meat. That’s quite impressive. 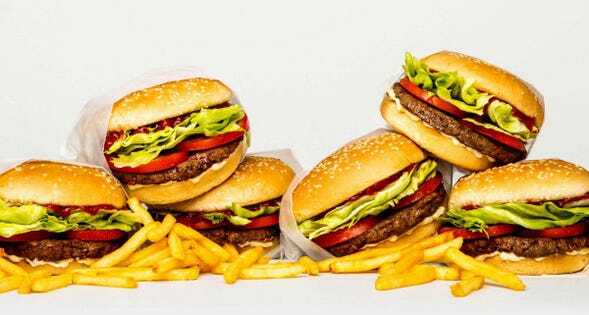 In the United States, the new burger will be first rolled out in a few high-end restaurants and, from early February, in all Impossible Foods partner restaurants. Unfortunately, the Impossible Burger, even its 1.0 version, has yet to make it across the pond. Beyond the US, it’s indeed distributed just in Hong Kong and Macau. Last December, The Economist declared 2019 the ‘Year of the Vegan’ and many people, myself included, agreed. We’re just a dozen days into the new year but the new Impossible Burger’s instant success hints that we’re on the right track.